COVERALLS: Fire Retardant, Thermal, Normal. Fire Investigations: Suits & Coveralls. Rope Rescue: Suits & Coveralls. Fire Retardant & Specialist. Various colours available. FI & Wild-land. Extrication/Rope rescue FR-98 Wild-land Suit. FR basic coveralls. FR-52, BIZ flame, Lined Winter coverall, Navy & Orange. Winter Work-wear Lined coveralls. Various colours available. Quilt lined winter work wear, 100% Water & Wind proof reinforced fabrics. 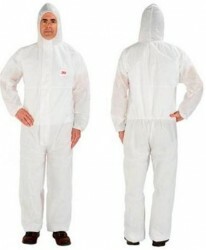 Many types styles and colours of "Normal" Coverall/Boiler Suit. 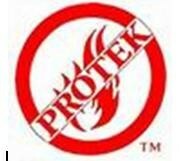 All our Fire Retardant items are approved for their intended use.